“Bad things do happen; how I respond to them defines my character and the quality of my life. Now that clients have explored and defined what a hero means to them, it is time to become the hero in their own lives. 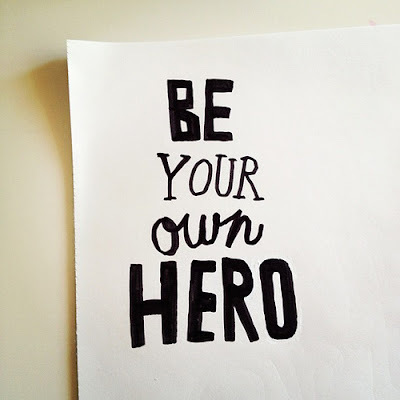 This week's task is to help clients take the positive characteristics and traits they identified and assist them in strengthening their own internal resources, or more specifically, the hero within. Call or contact Zen Recovery Path. Our community welcomes a fresh start. Recovery will be inspired with Art Projects, Kung Fu Classes, Tai Chi, Music group and Movie with Meaning therapies.